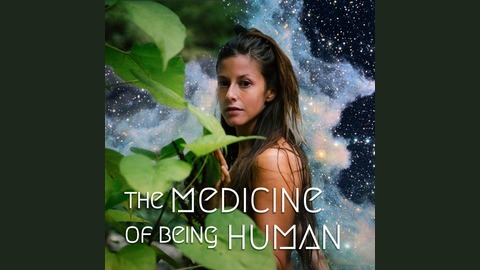 The Medicine of Being Human Podcast is for the seekers, the consciousness explorers, the Starseeds, the plant medicine enthusiasts, and for anyone looking to make sense of the human experience. We view the human experience as a healing journey. 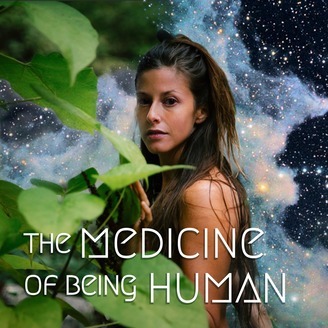 From Inner Earth to the Cosmos, I explore the healing power of being alive. This is a vehicle and bridge for your Embodiment. It is here to help you remember who you are, and why you came here. Weaving in cosmic astrology, channeled messages, and storytelling, I help you make sense of the bliss & chaos. Thank you for being here. Love, Sena Maria.